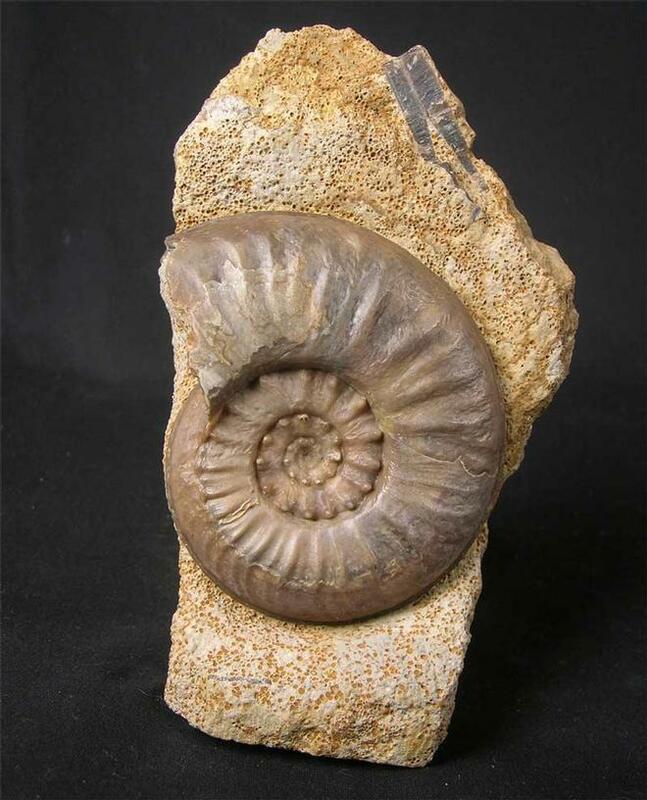 This wonderful example has been preserved in solid calcite and has an immaculate centre. 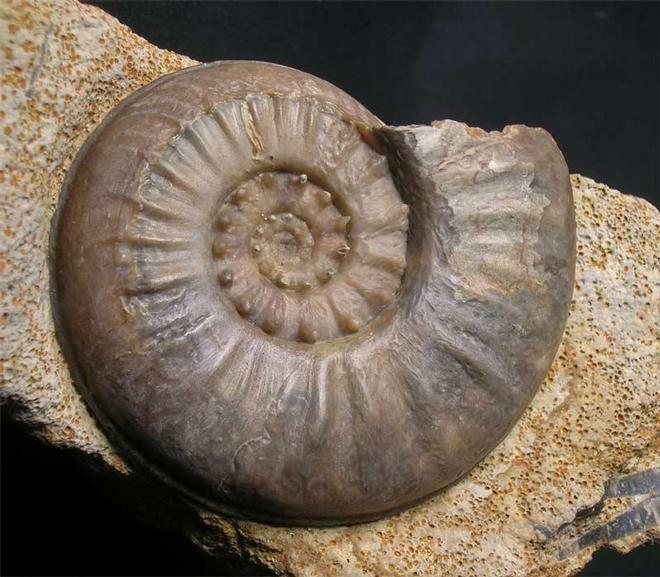 The ammonite also has every spine preserved which is a rarity. This particular locality is no longer accessible to the collector. 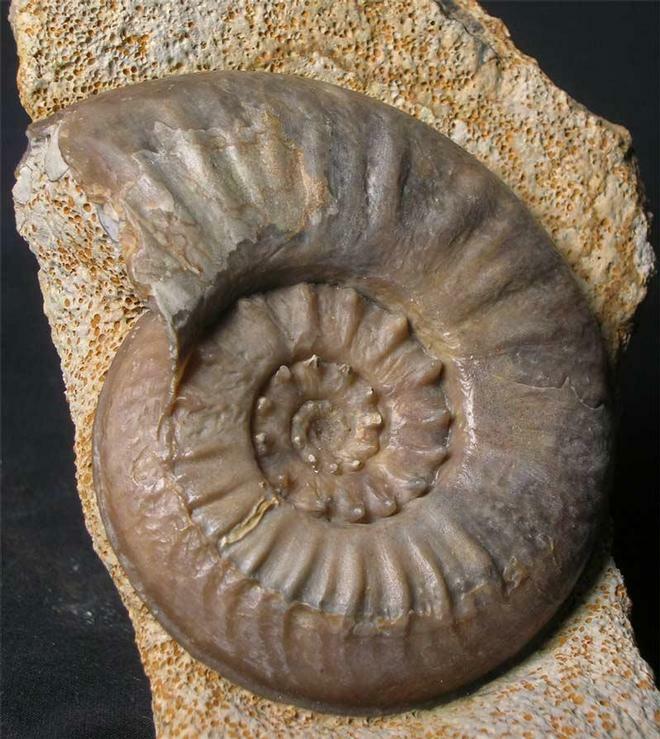 The specimen was collected in 1975 and many hours of preparation has been spent on it. The matrix has a cut and level base for display options. 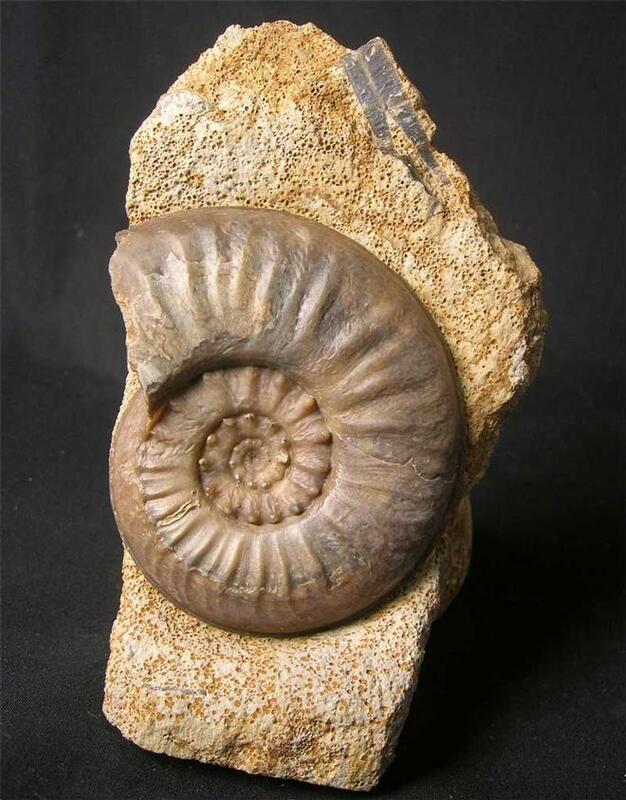 A superb aquisition for the serious collector of fine and rare Oolithic ammonites. Approximately 173 million years old.